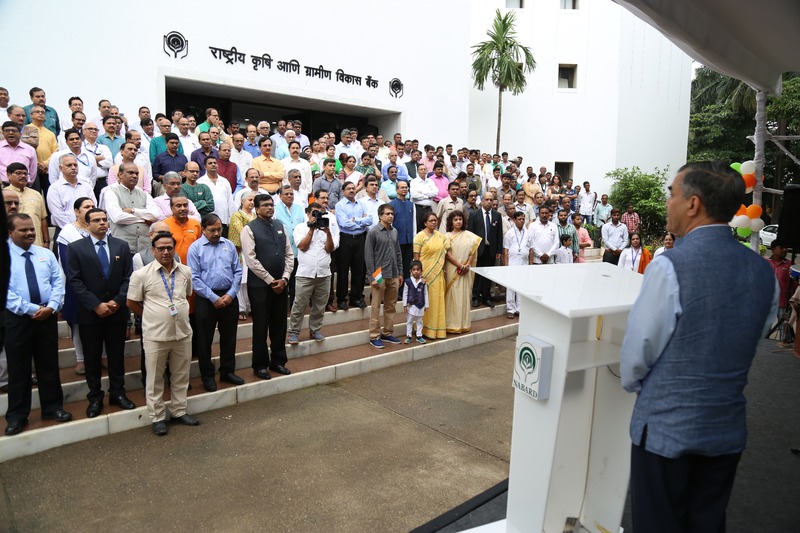 #NABARD celebrated 72nd #IndependenceDay of India at its headquarters in Mumbai with much pomp and show. 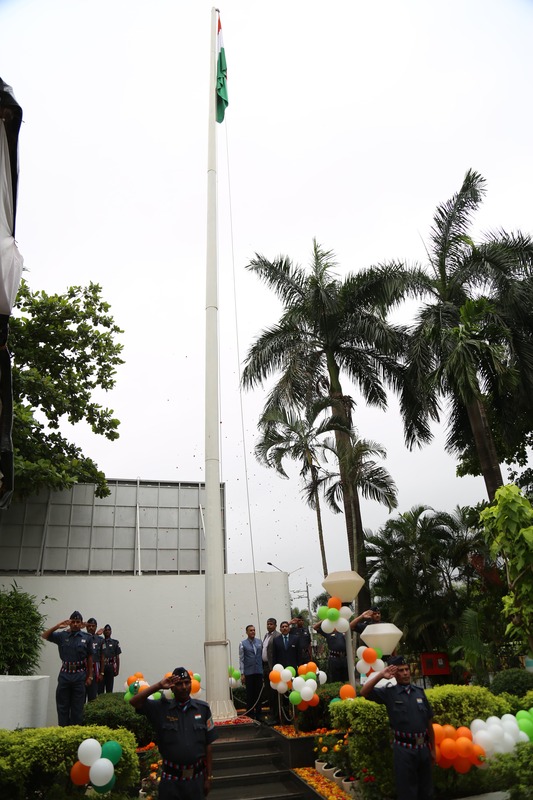 Dr. Harsh Kumar Bhanwala, Chairman hoisted the National Flag in the presence of Shri H R Dave, DMD, Shri R Amalorpavanathan, DMD and hundreds of enthusiastic senior officers and staff members. Underlining the importance of constant change in approach and innovation to solve the emerging challenges in rural India, he urged upon the staff members to equip themselves with necessary skill sets and rededicate themselves to the cause of rural prosperity, which is NABARD’s sole mandate. Elaborating on the ideology of independence, he said, “One should always seek independence from one’s inner barriers to become a better individual. 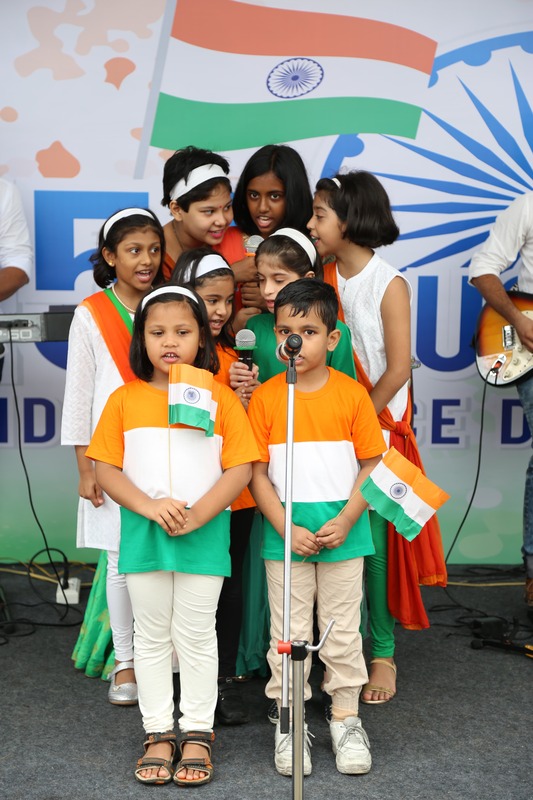 It is as significant as the independence we got 71 years ago as a nation.” A patriotic dance and song performance by the children of staff members was the highlight of the day.